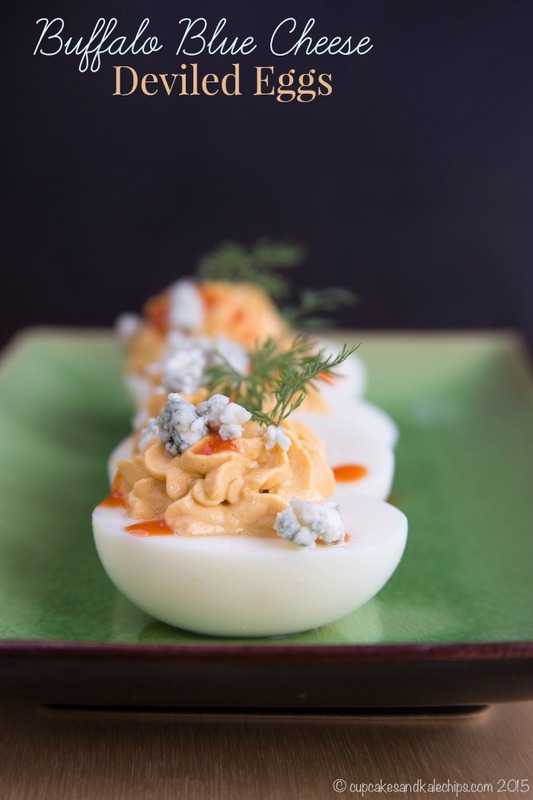 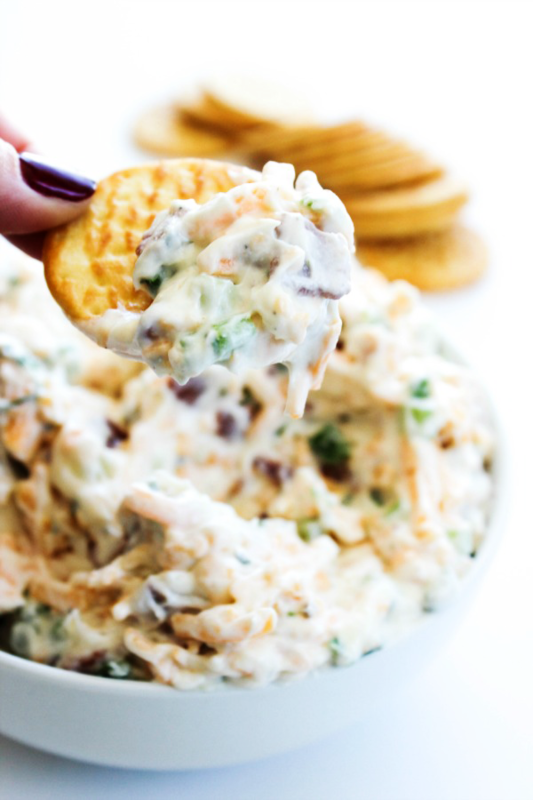 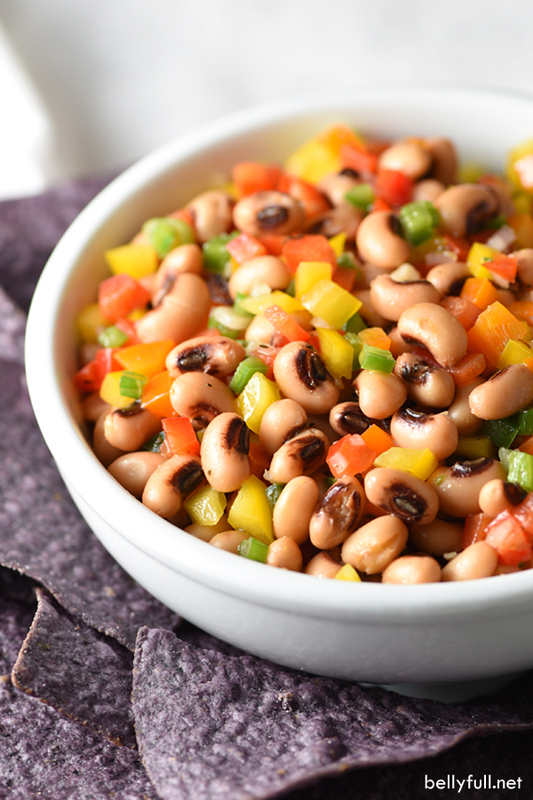 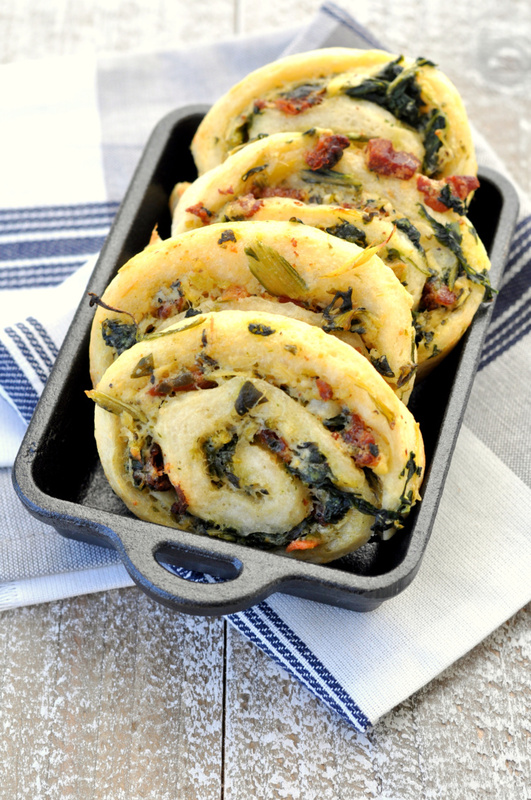 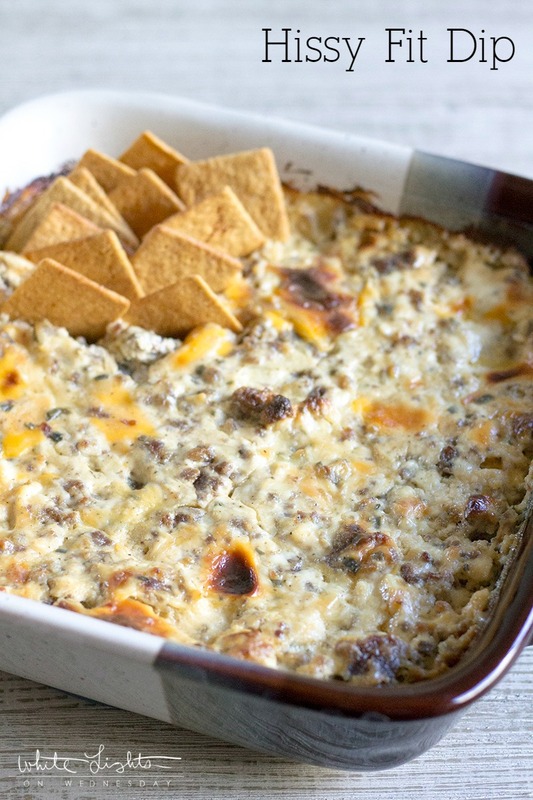 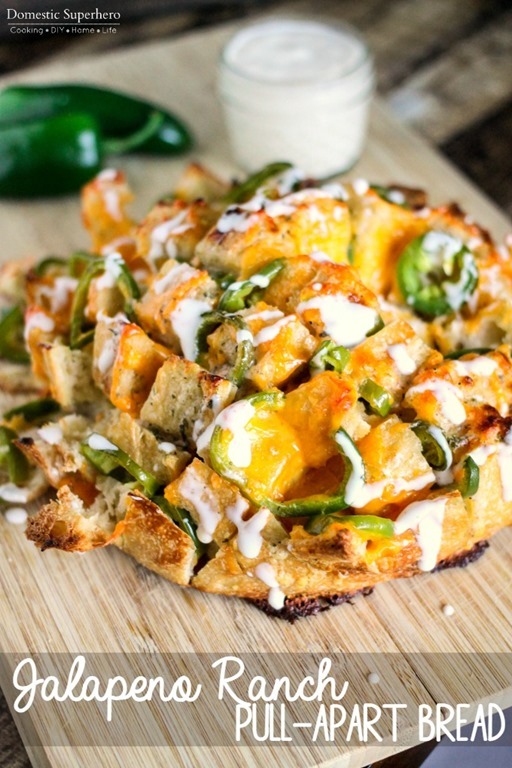 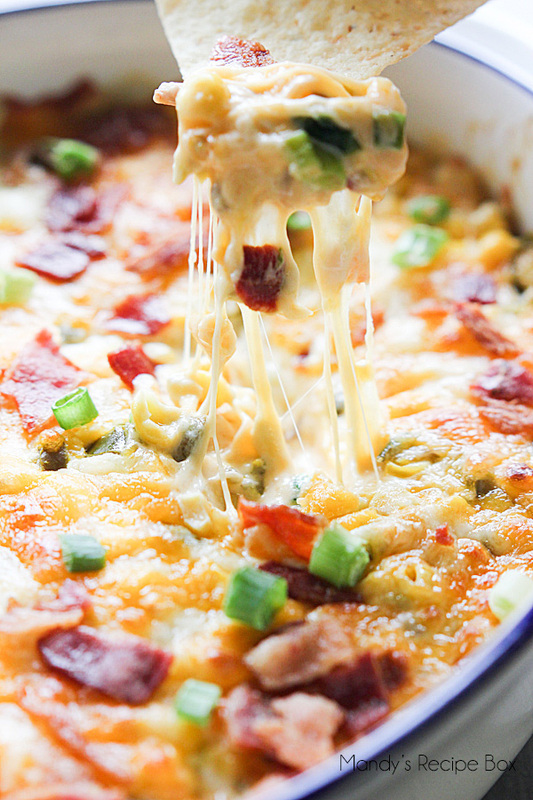 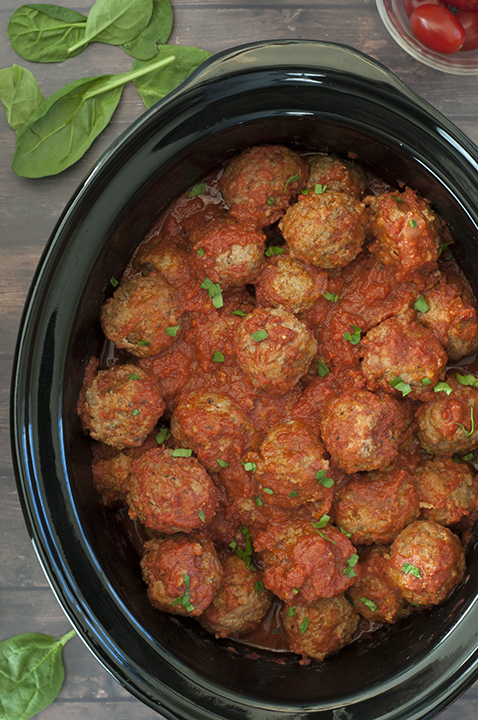 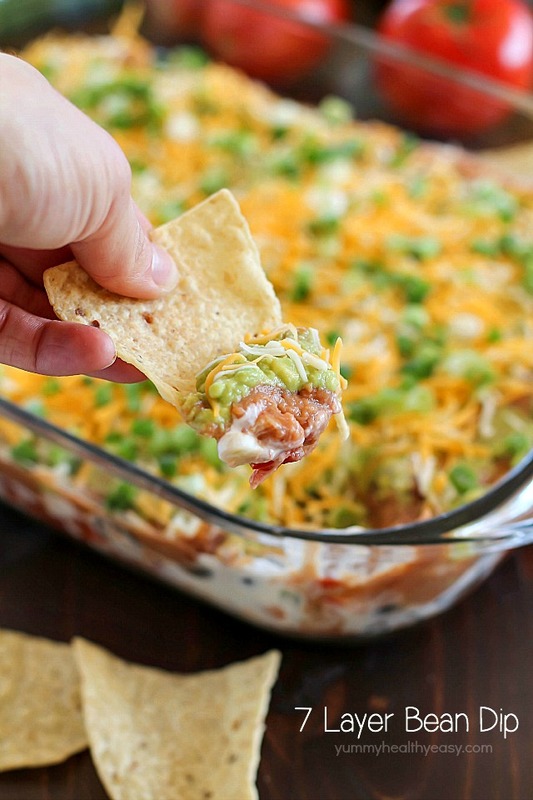 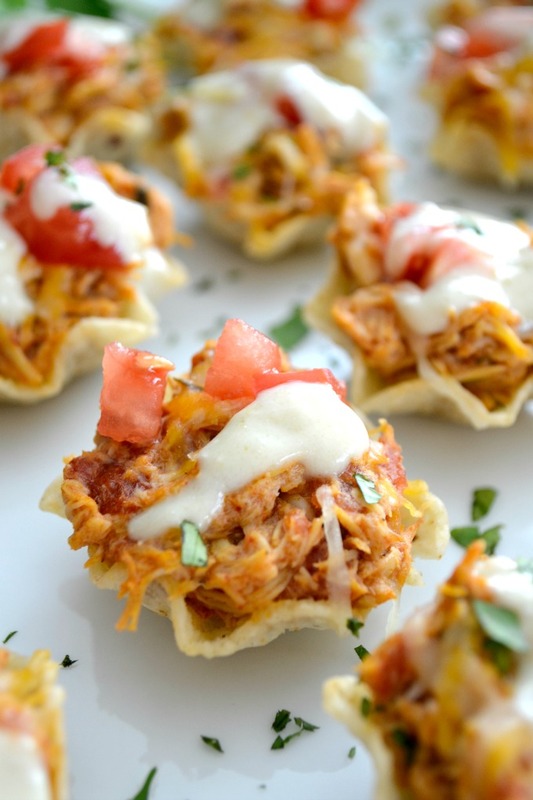 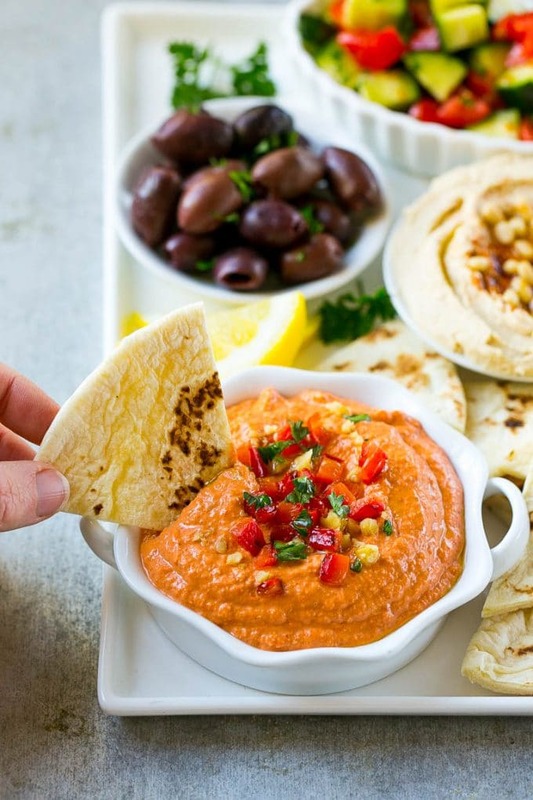 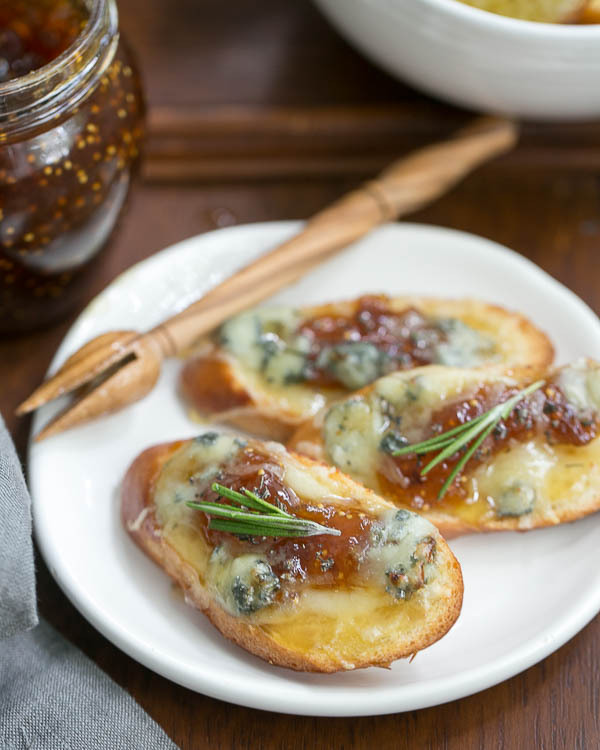 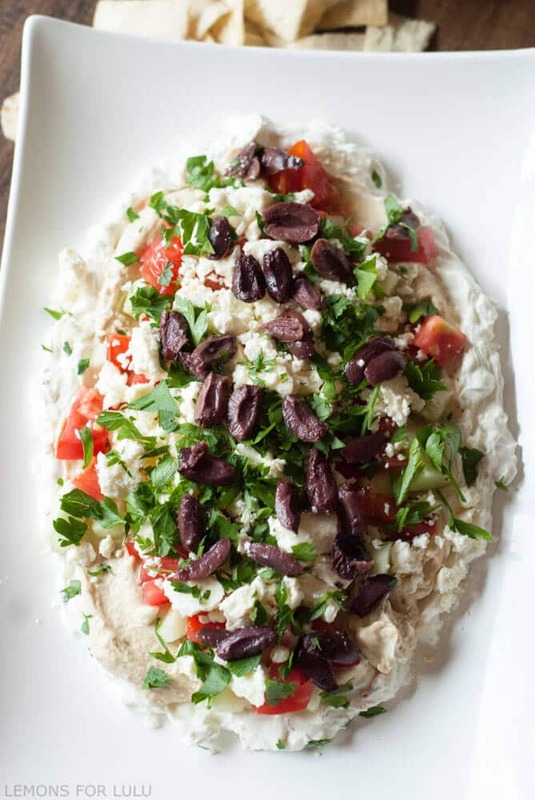 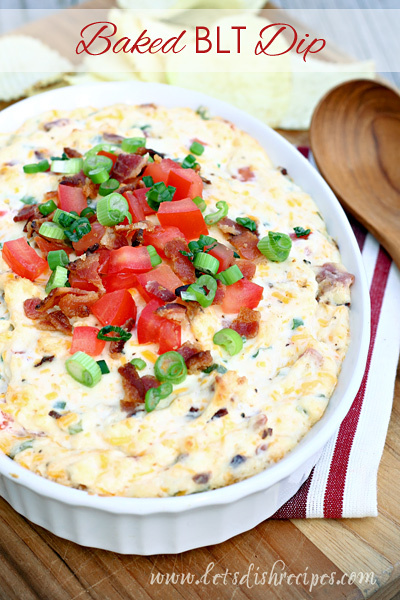 These 20+ Best Game Day Recipes are perfect for a day full of football, friends, and food! 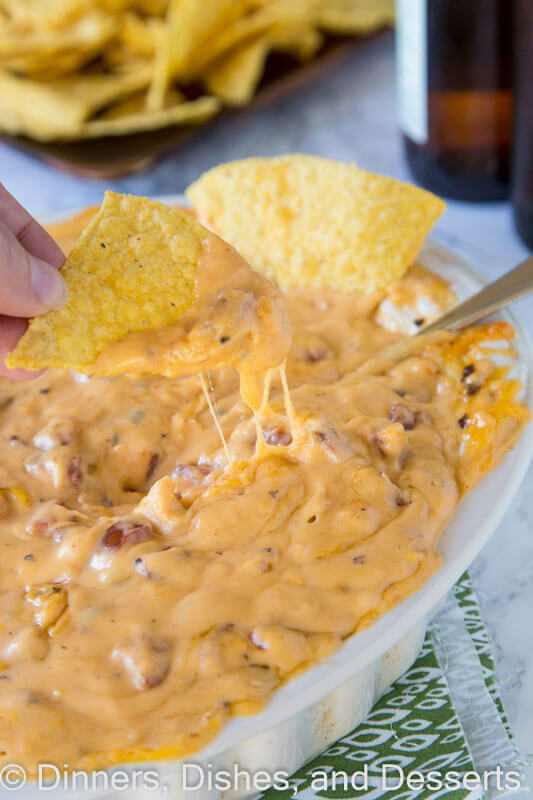 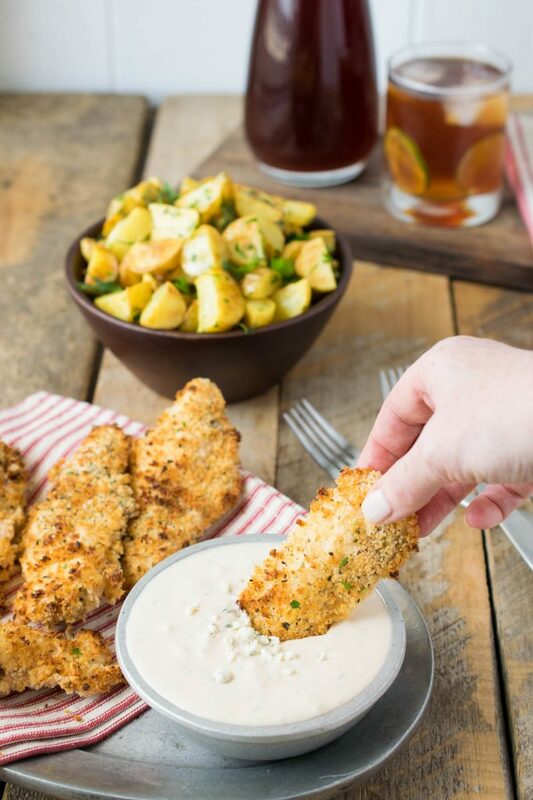 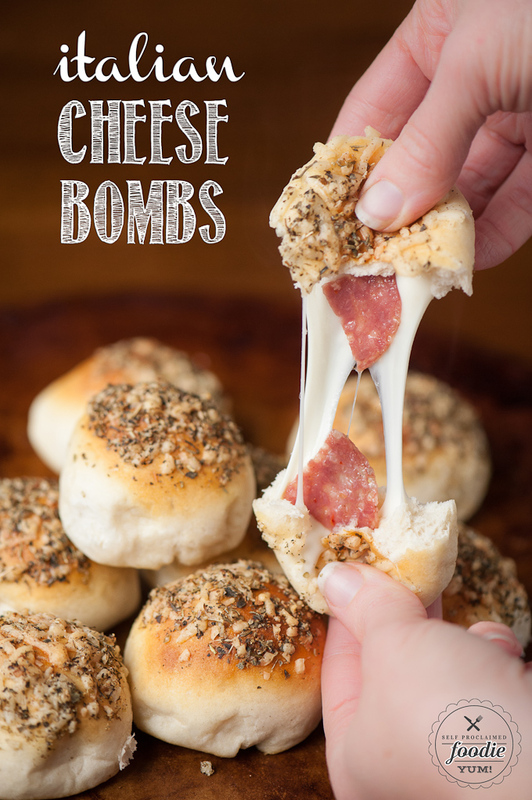 Whether you’re craving finger foods, dips, or ooey gooey cheesy goodness there’s a recipe for you! 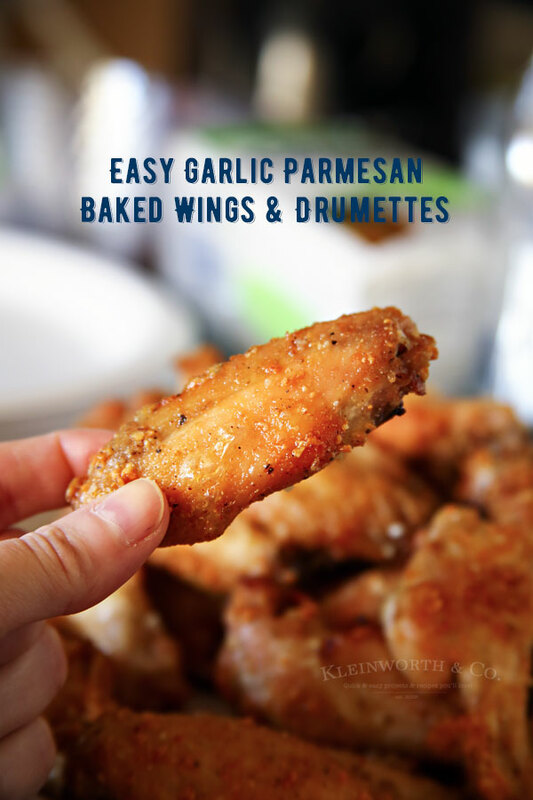 Garlic Parmesan Baked Wings & Drumettes from Kleinworth & Co.
Mmmmmm so much good food! 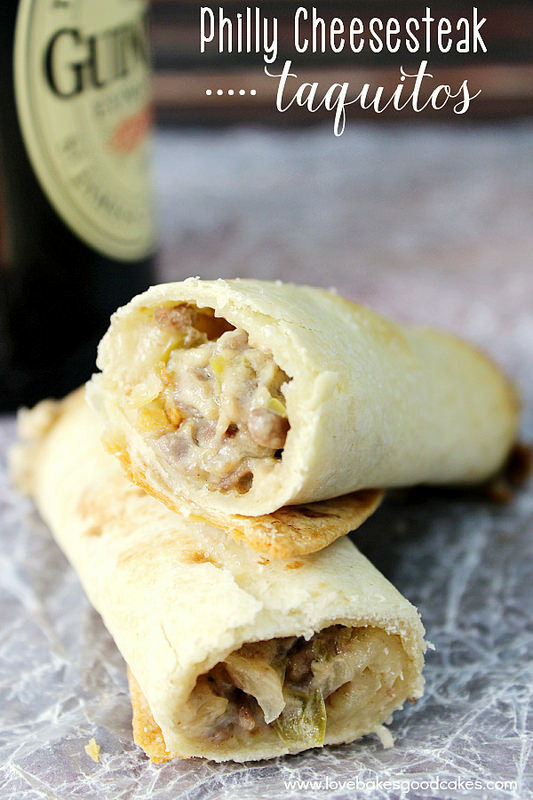 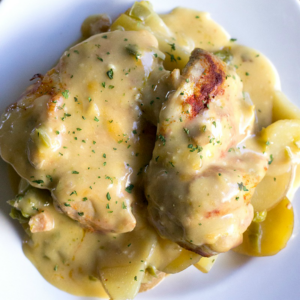 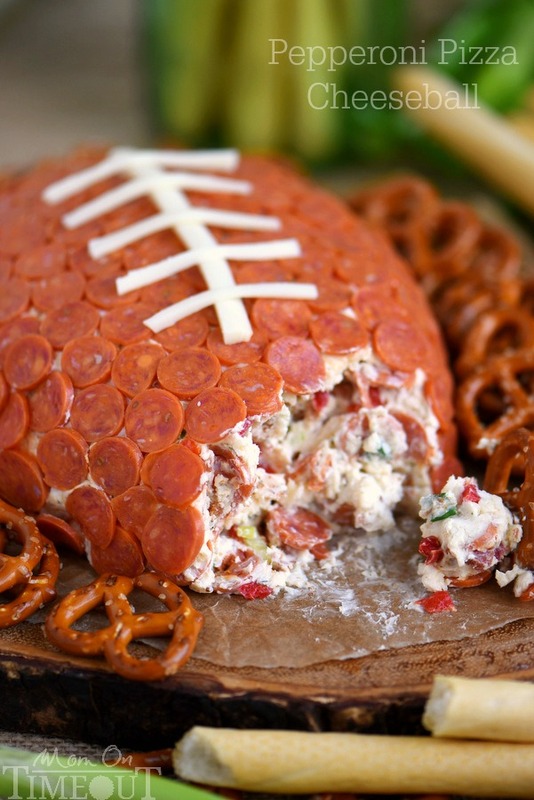 love game day food – I don’t even watch the game, I just eat everything! 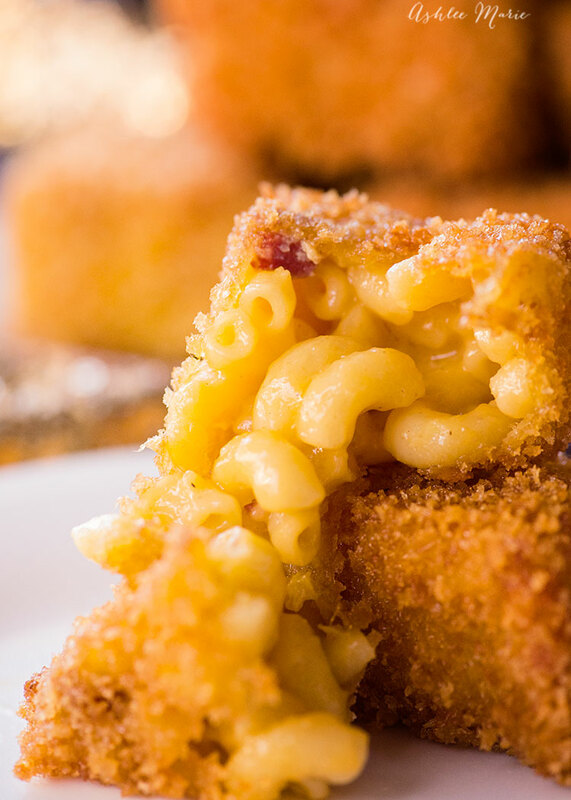 Thx for including my fried mac and cheese bites!